[ #Cinema4D #Maxon ]MAXON, leading developer of professional 3D software solutions for modeling, painting, animation and rendering solutions, today announced a new co-development with Vizrt, a leading provider of content production systems to bring a new level of integration between its powerful CINEMA 4D application and the Vizrt real-time modeling and animation solution – Viz Artist. 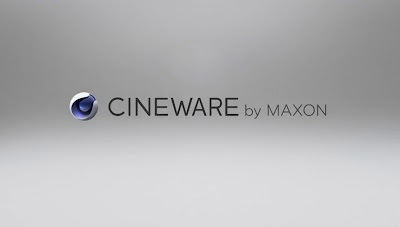 The streamlined workflow allows CINEMA 4D projects to be directly imported into Viz Artist through MAXON’s CINEWARE technology, a live 3D exchange that provides a bridge between the two applications. The integration solution will be presented in the Vizrt booth (SL2419) at this year’s NAB in Las Vegas, NV, April 7-11, 2014. One of the major benefits for designers of this new integration is the ability to natively import CINEMA 4D projects directly into Viz Artist. Assets are immediately visible and can be utilized in on-air-mode. Both the object and container properties such as position and scaling are updated automatically. 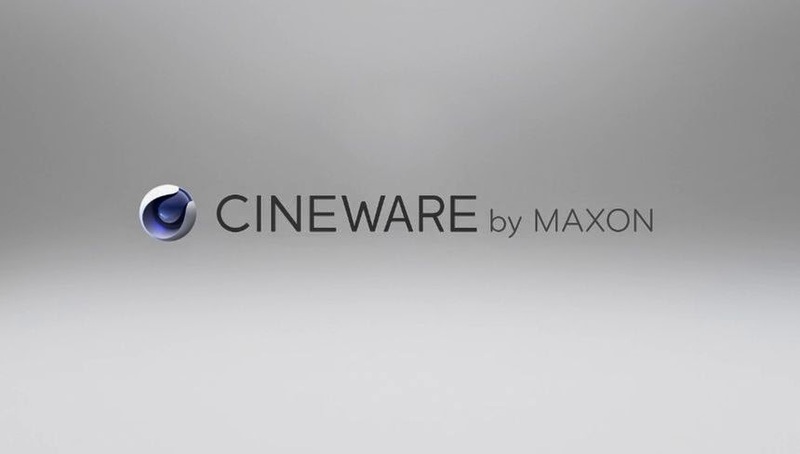 CINEWARE will be made available to users with the upcoming version of Viz Artist and Viz Engine. Vizrt is a leading provider of content production systems for the media industry. Vizrt's products are used by the world's leading broadcasters, including: CNN, CBS, BBC, Fox, ITN, Al Jazeera and ZDF. Furthermore, many world-class production houses and corporate institutions such as the Stock Exchanges in New York and London use Vizrt systems.